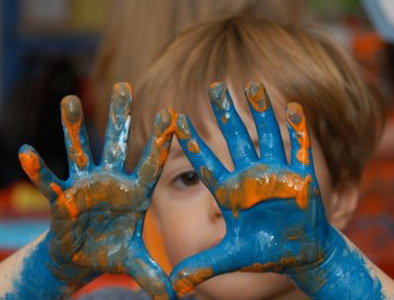 Cordova Bay Co-op Preschool – A bright and cheerful parent-participation preschool with a philosophy of "learning through Play"
The Cordova Bay Co-op Preschool (CBP) is a bright and cheerful parent-participation preschool with a philosophy of “learning through Play”. This philosophy provides children with the opportunity to learn about interacting with friends in a playful opened environment and encompasses social, emotional, intellectual, language, physical and social development. It also provides parents with an opportunity to participate in their child’s first school experience. Our licensed Early Childhood Educator (ECE) has a wonderful way of engaging both children and parents in learning. Thanks to a generous contribution from the The Cordova Bay Association for Community Affairs (CBA) – click here , our outdoor play space has seen some great recent improvements, which will be enjoyed by our preschool kids for years to come. We are currently accepting students for September 2019, registration is ongoing, please inquire about available spaces in either of our classes at any time!